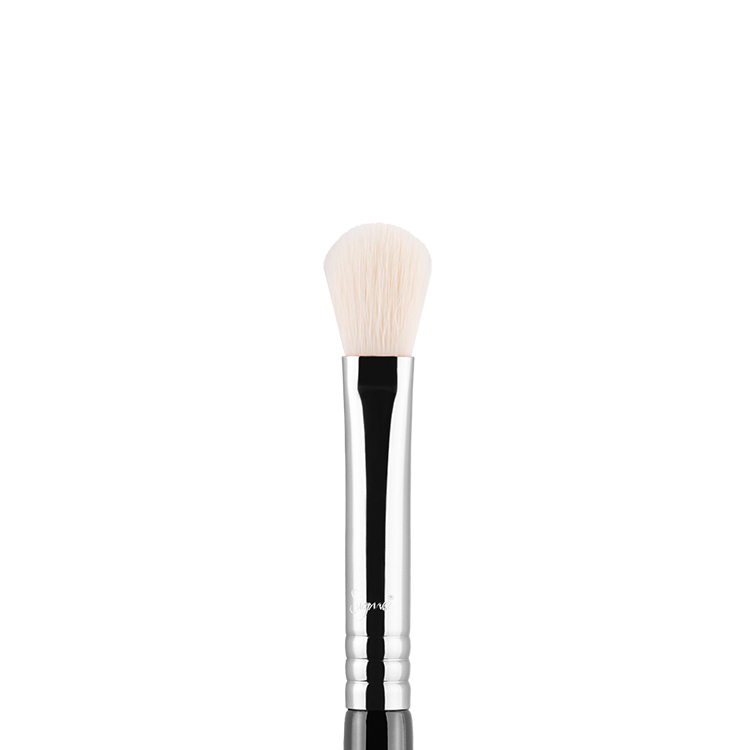 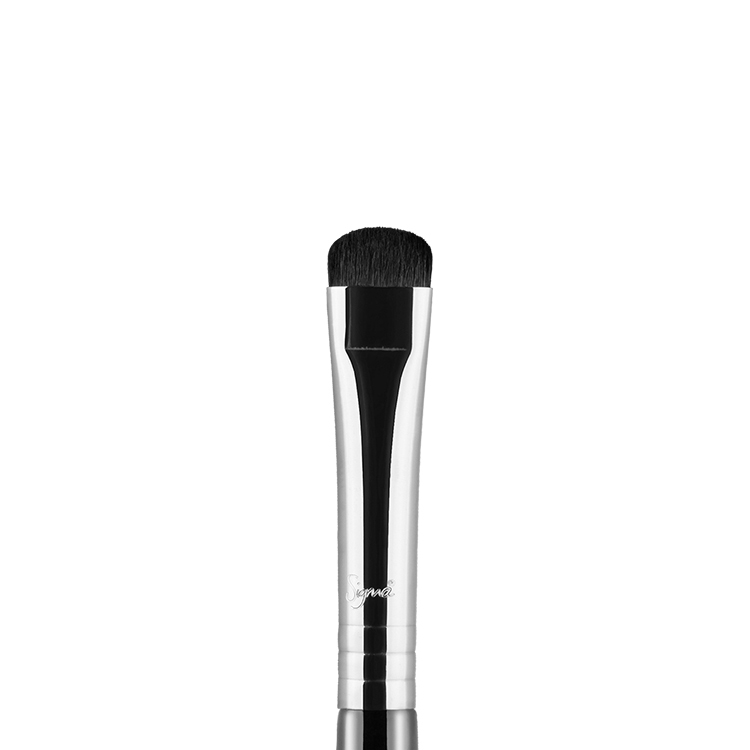 The F56 Accentuate Highlighter™ features a densely curved shape that fits on top of the cheekbone. 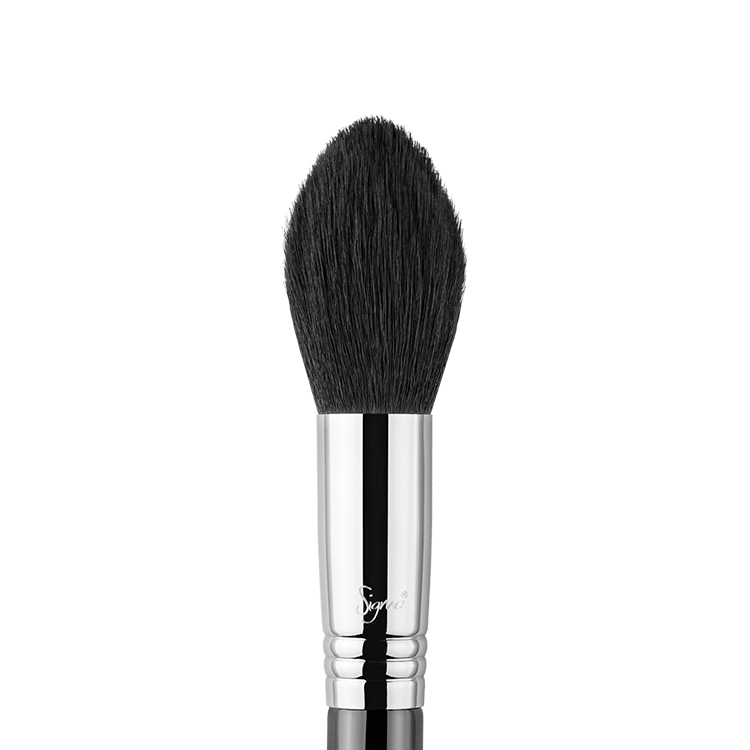 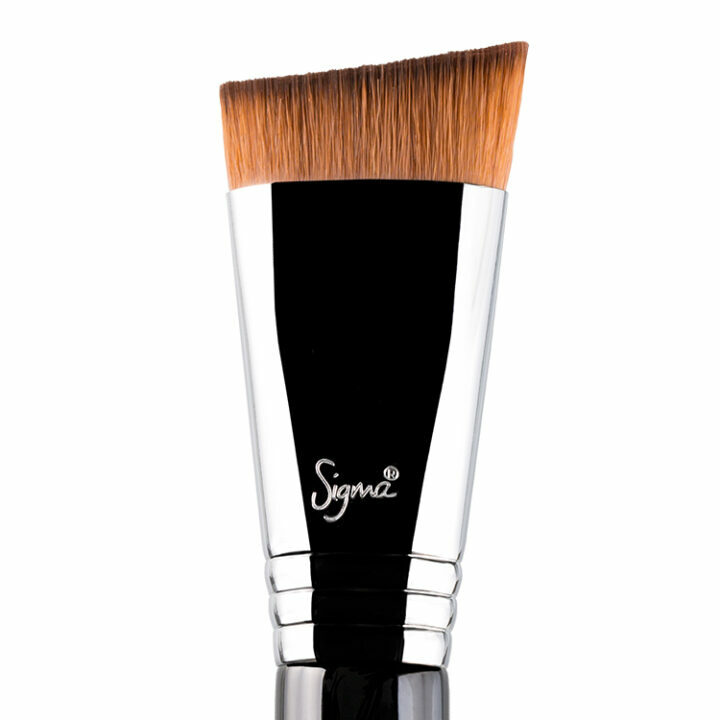 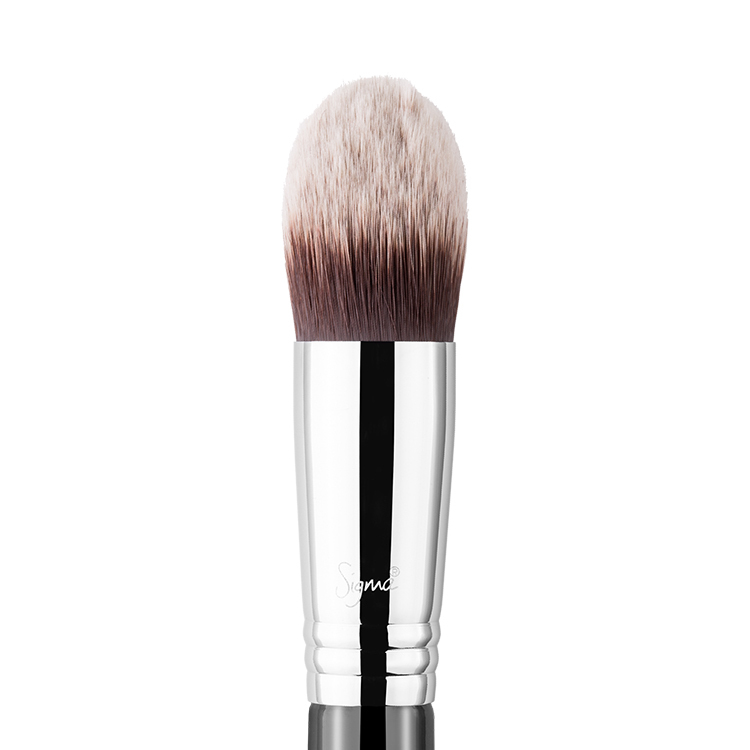 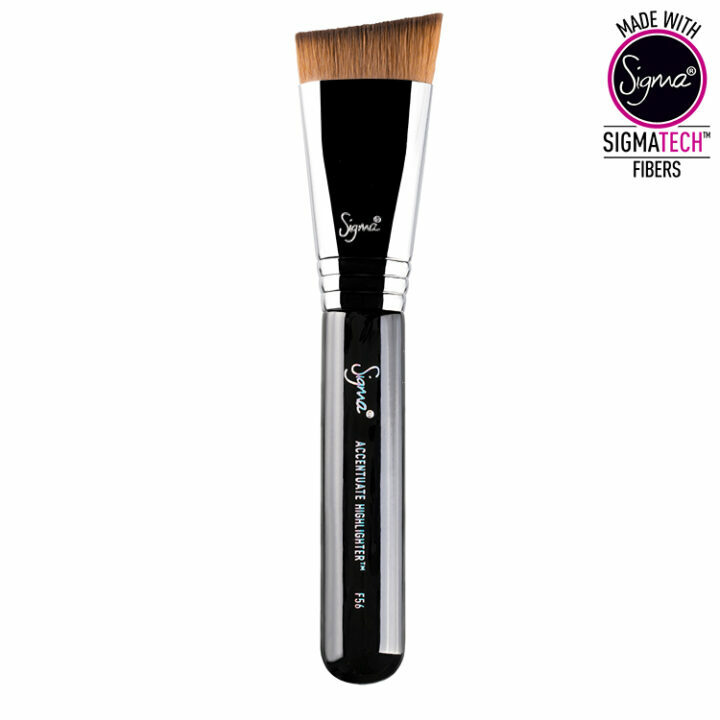 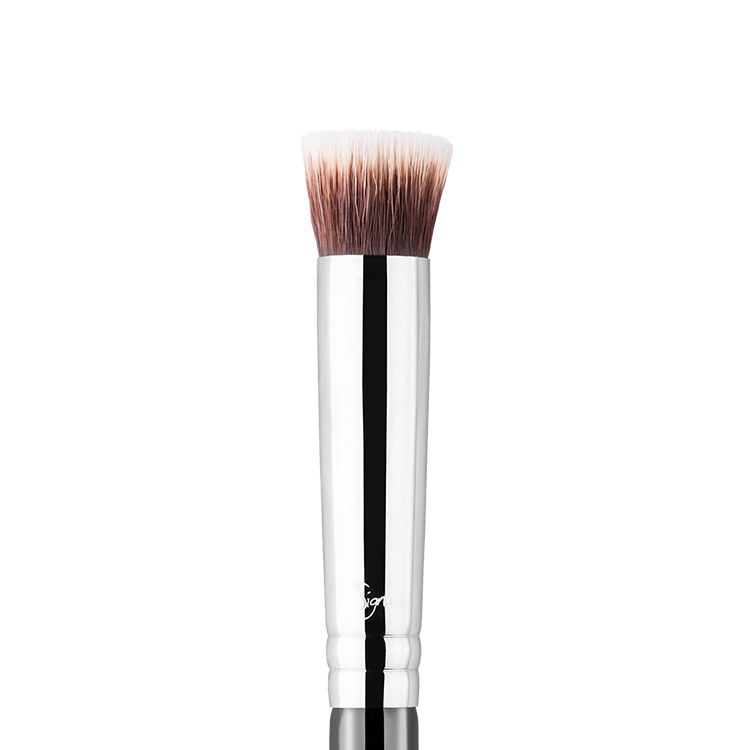 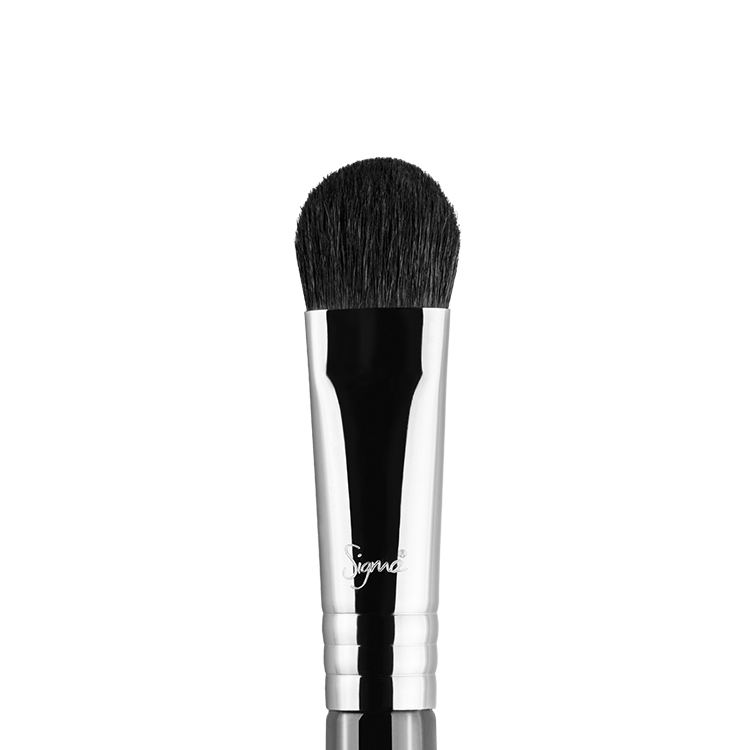 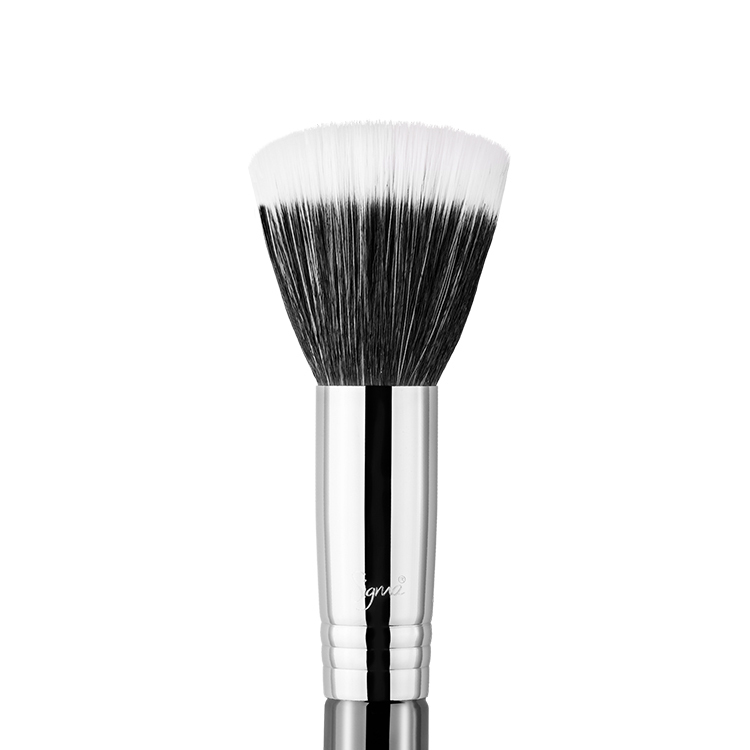 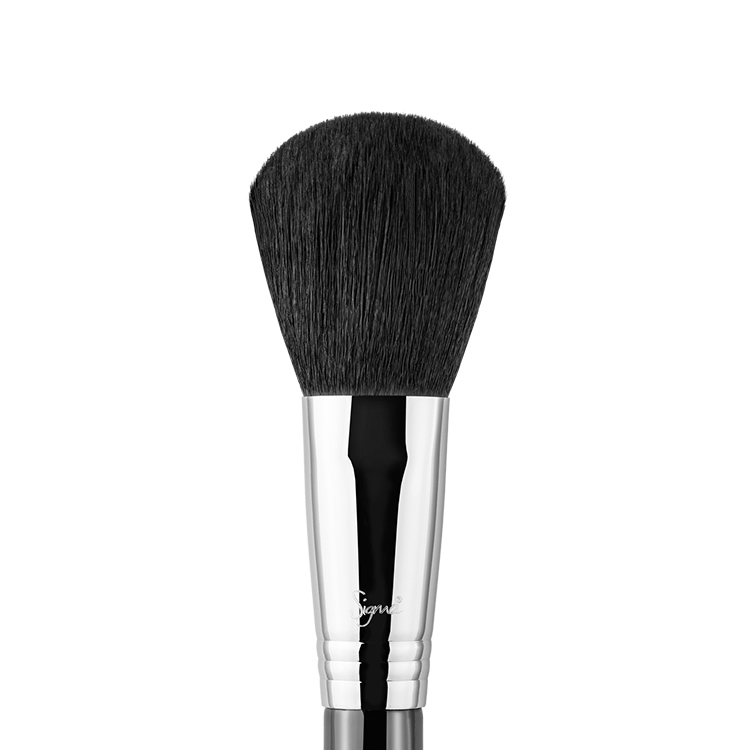 Flawlessly apply and buff cream or powder products with ease, highlighting the highest point of the face. 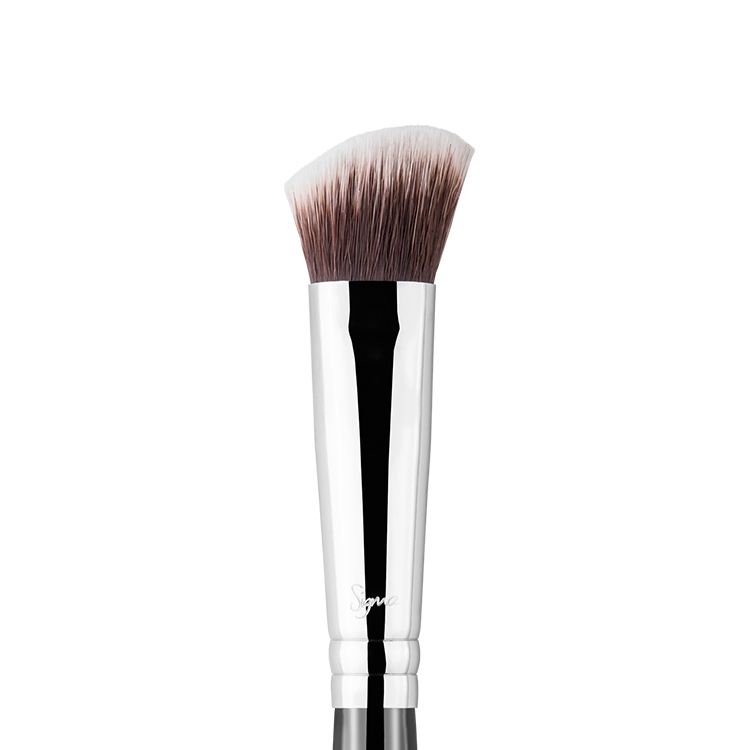 Apply Peaceful Blush for a universally-flattering highlight that catches just the right amount of light.